The most admirable managers are the ones whose decisions determine life or death. 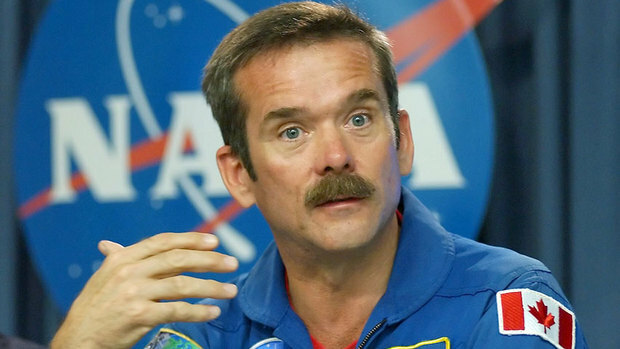 Astronaut Chris Hadfield reveals what HR can learn from his harrowing experiences. Chris Hadfield knows what it means to be an exceptional leader – he was one of two specialists, from a pool of 5,000, to be selected by the Canadian Space Agency in its last round of recruitment. One of his greatest insights from operating in space lies in the power of a shared objective. When leaders are able to pool resources on a common mission, and maintain that focus over the long run, almost any obstacle becomes surmountable. In addition, he emphasizes the need to scrutinize every detail, even ones that seem irrelevant or immaterial to the project at hand. In fact, he points to the 2003 Challenger space shuttle disaster as a key instance where managerial oversights led to a fatal catastrophe. According to an official U.S. government report following that tragedy, “In our view, the NASA organizational culture had as much to do with this accident as the foam.” It cited such agency oversights as budget reductions, lax testing protocols due to past success, and managerial complacency. Hadfield experienced his own emergency when he had to attach a docking module to space station Mir, but its sensors were emitting incongruent measurements. He reverted to a technique he learned in the stimulator, which involved using his thumb to measure distance and a stopwatch to determine when to fire the necessary thrusters.